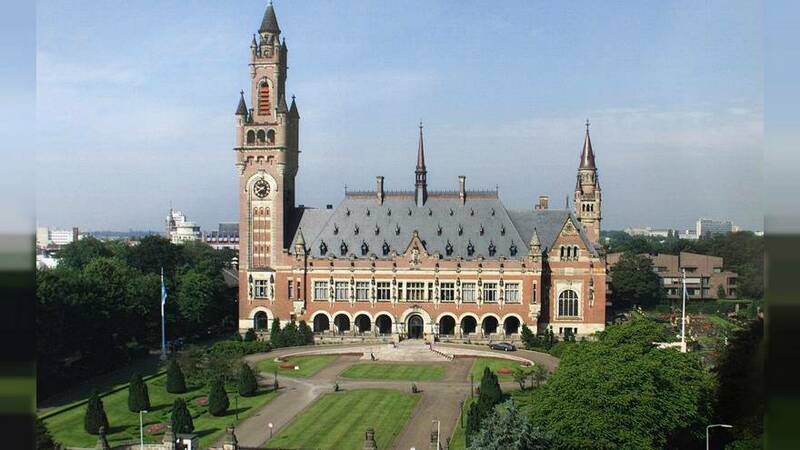 International Court of Justice (ICJ), the principal judicial organ of the United Nations, has ruled that Iran's bid to recover funds frozen in the US can proceed. At stake are funds with a worth of two billion dollars. The Iranian complaint invoked the "Treaty of Amity," signed between Iran and America in 1955. The US argued that the ICJ does not have jurisdiction over the case. Washington quit the Treaty back in October after it was defeated in the previous case over US sanctions on Iran, which was also based on the same deal.